The Danish Brotherhood Lodge #14 is an organization dedicated to charitable endeavours both locally and nationally. We strive to provide our members a place of belonging, security, and support. Our upstairs banquet hall and downstairs rathskeller bar is available for rent to both our members and the public. Our organization is dedicated to both growing and developing our membership and providing scholarships for future generations to advance their education. 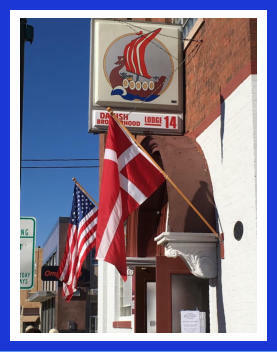 Being Danish is not a requirement for renting our establishment or membership. The majority of our events unless otherwise noted are open to the public. We encourage the public to join us in our mission to better the community around us! Feel free to inquire about membership or hall rentals by navigating to our contact us page.